The Association of Mature American Citizens (AMAC) is touting the Good Samaritan Charitable Physicians’ Services Act as a way to incentivize doctors to offer pro-bono health care. AMAC reps are in Washington, D.C., this week to persuade lawmakers to get behind the bill. Congress could help millions of patients with a simple tax deduction provided for in a bill that could be passed before the lame duck session ends, according to a conservative seniors group. The Association of Mature American Citizens (AMAC) is touting the Good Samaritan Charitable Physicians’ Services Act as a way to incentivize doctors to offer pro-bono health care to Medicaid-eligible individuals through a charitable tax deduction for the work they do. The savings to the federal government would be in the billions, according to AMAC. The bill would apply to the roughly 73 million Americans enrolled in Medicaid and the Children’s Health Insurance Program, AMAC’s founder Dan Weber told The Daily Caller News Foundation Tuesday. AMAC representatives are in Washington, D.C., in December to persuade lawmakers to get behind the bill. 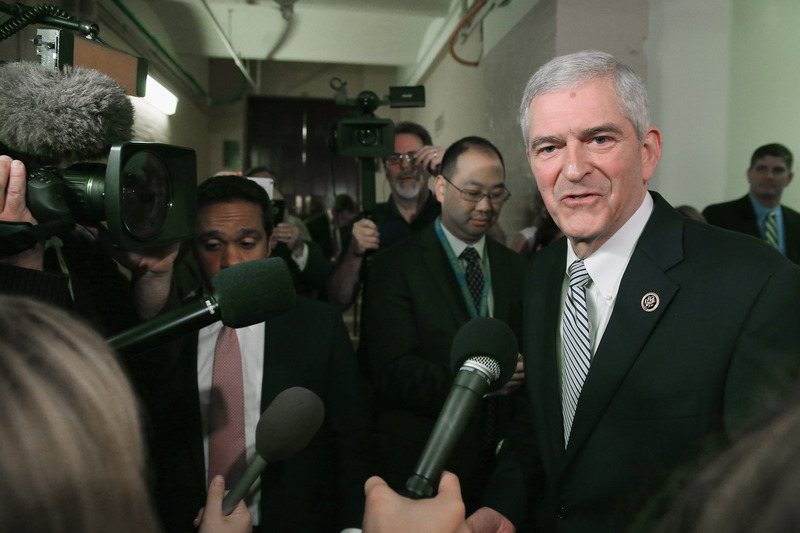 Republican Florida Rep. Daniel Webster introduced the bill in May. The bill would encourage lower-income people to form relationships with primary care physicians, AMAC senior counselor Bob Carlstrom told TheDCNF Tuesday. As a side effect, patients would be more likely to visit doctors before their ailments become too serious. Many patients put off seeking medical help until they have no choice but to make emergency room visits, which can be 20 times as expensive as physicians’ office visits. Next week, AMAC Action will be in Washington, DC pushing members of Congress to pass H.R. 5856. With 8 cosponsors thus far, including Congressman Alex Mooney, seniors deserve more health care options! The bill would save $6.6 billion a year in Medicaid payouts for emergency room visits alone, according to AMAC’s calculations. That’s if 7 million people who made an emergency room visit at the 2016 average cost of $1,917 instead went to a physician for a visit costing roughly $100. Of course, that’s a drop in the bucket compared to the hundreds of billions of dollars (pushing one trillion) the federal government spent per year on health care as of 2015, according to the Tax Policy Center. Many physicians can and do provide pro-bono work through nonprofit clinics, Carlstrom told TheDCNF. But the bill facilitates “classic” patient-doctor relationships that can contribute to better outcomes by replacing a complicated process. 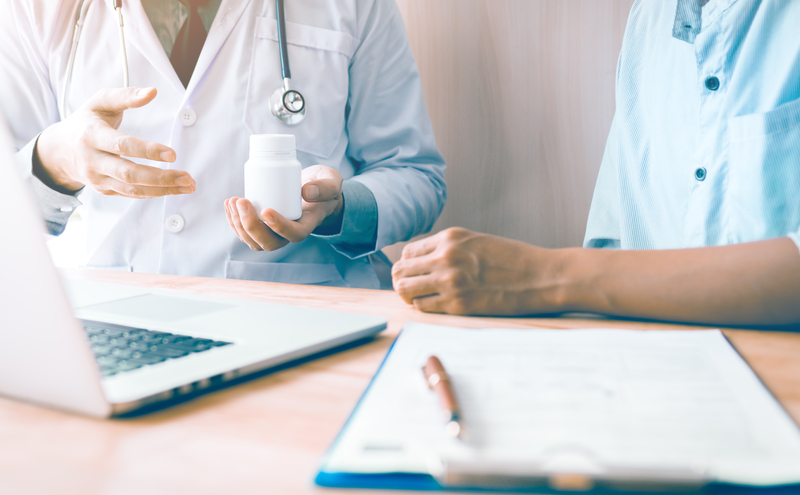 To get any sort of tax deduction, physicians must go through a “ridiculous” process that involves billing patients for the services both parties already know they can’t afford, he told TheDCNF. Weber said he has already received positive reactions to the bill from many physicians who are members of AMAC. While in Washington, D.C., AMAC also plans to talk to lawmakers about broader goals, like chipping away at the national debt by encouraging smarter health care spending. “We think it’s a horrible thing to do for our children and grandchildren to leave them with this overwhelming debt that is going to have to be paid off,” Weber told TheDCNF. Weber describes AMAC as a conservative alternative to the American Association of Retired Persons (AARP), which he felt did not represent him for many reasons, including AARP’s pro-Obamacare stance. His organization was founded in 2007 and now has 1.5 million members, he said. Other advocacy groups are in Washington, D.C., this week pushing for the lame duck lawmakers to pass certain bills. For example, business advocates are making a final push to the lame duck Congress to delay an Affordable Care Act tax on health insurance providers that they say will hurt small businesses. Passing a flurry of bills could be complicated after votes were postponed for a week Monday due to the passing of former President George H.W. Bush on Nov. 30. The next votes will be on Dec. 10, House Majority Leader Kevin McCarthy’s office said. TheDCNF contacted all of the Democrats on the House Subcommittee on Health about Webster’s bill but did not receive any responses at the time of publication.